Shop online for 76 dragon-armor at discounts up to 52%. 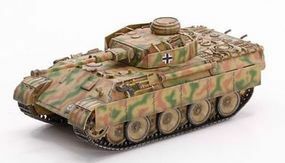 This is the FLAKPANZER V COELIAN 1/72 scale from Dragon Armor Diecast. This is the 1/72 scale Sd.Kfz.184 ELEFANT s.Pz.JG From Dragon Armor Diecast. This is the 1/72 Scale LVT-A-4 3rd Armored Amphibious Vehicle From Dragon Armor Diecast. 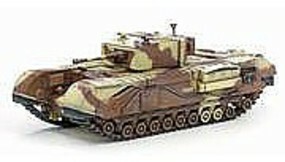 This is the 1/72 Scale Churchill Mk.III 145th Royal Armoured Corps From Dragon Armor Diecast. 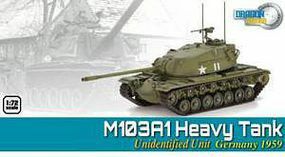 This is the Churchill Mk.III 1st Canadian Diecast Military Model Tank by Dragon Armor Diecast. 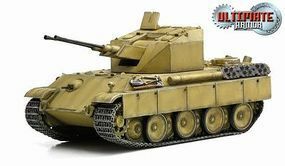 This is the FLAKPANZER 341 mit 2cm 1/72 scale from Dragon Armor Diecast. This is the 1/72 Scale LVT-A1 708th Amphibious TB From Dragon Armor Diecast. 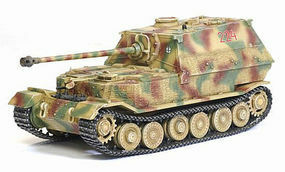 This is the 1/72 Scale VK.45.02 German Ultimate from Dragon Armor Diecast. 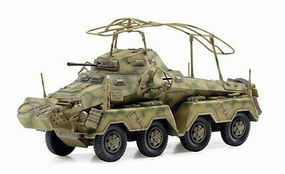 This is the NEUBAU-FAHRZEUG Nr.2 1/72 scale from Dragon Armor Diecast.